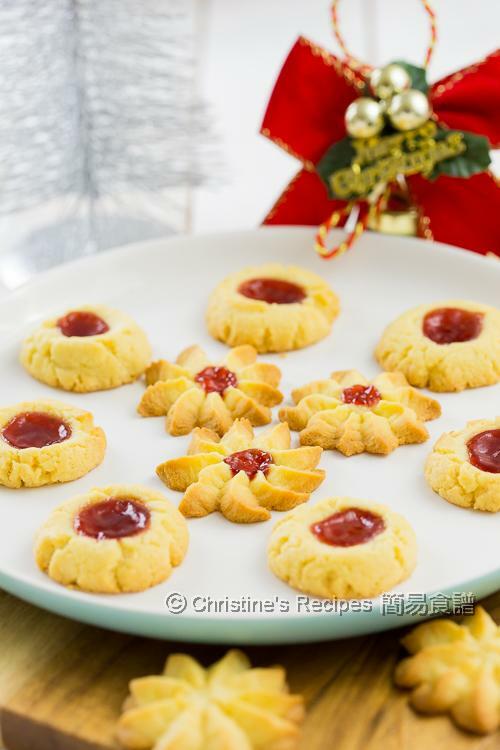 The vanilla extract is to add fragrance to the cookies. 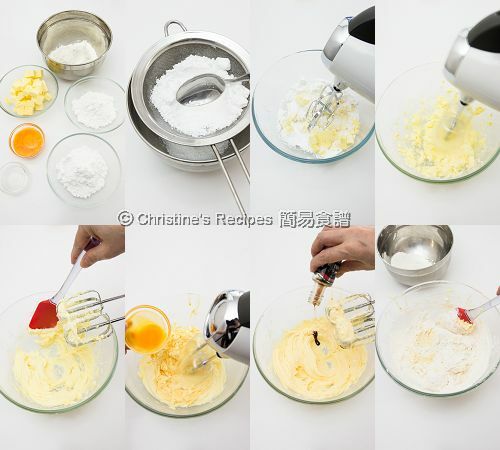 If you don't have any, simply skip it. 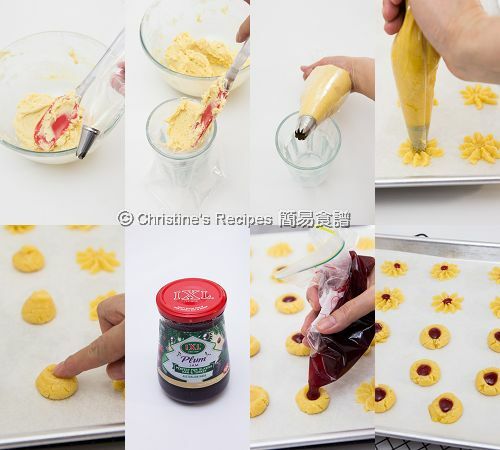 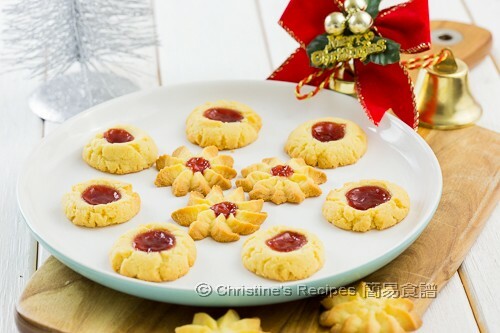 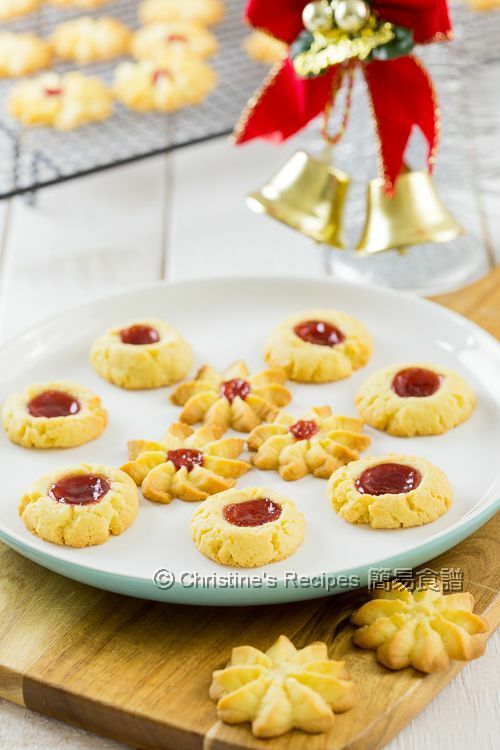 hi christine,do the cookie have taste if i have not put the jam?